T and D Outfitter’s ranch lease is located just outside of Craig, Colorado (in section 211). This prime location is perfect for your next Colorado hunting trip. We have over 1650 acres of Private Property that is made up of wheat fields, oak brush, and buck brush. 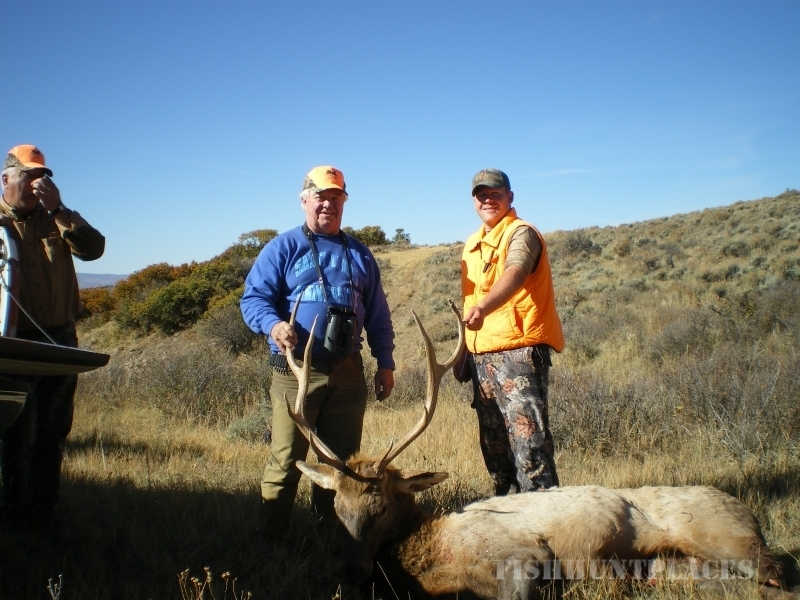 This terrain is perfect for first time hunters, experienced hunters, and anyone who is looking for a successful Colorado Hunting experience. The property lease is run by two very experienced guides, and together they have over 30 years of experience hunting this property. 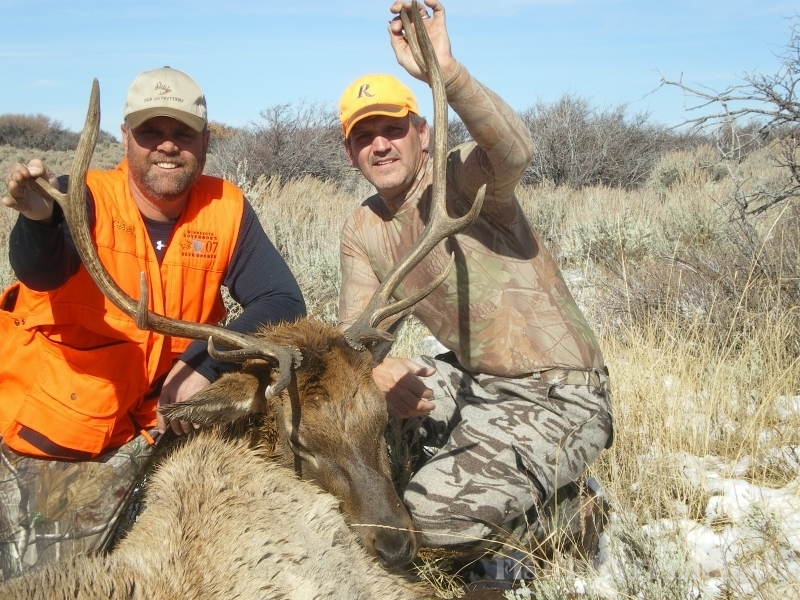 This experience will assure you the best opportunities for your trophy deer and elk. The ranch is located on Iles Mountain, and it lies in the center of the migratory pattern for the elk’s wintering grounds. 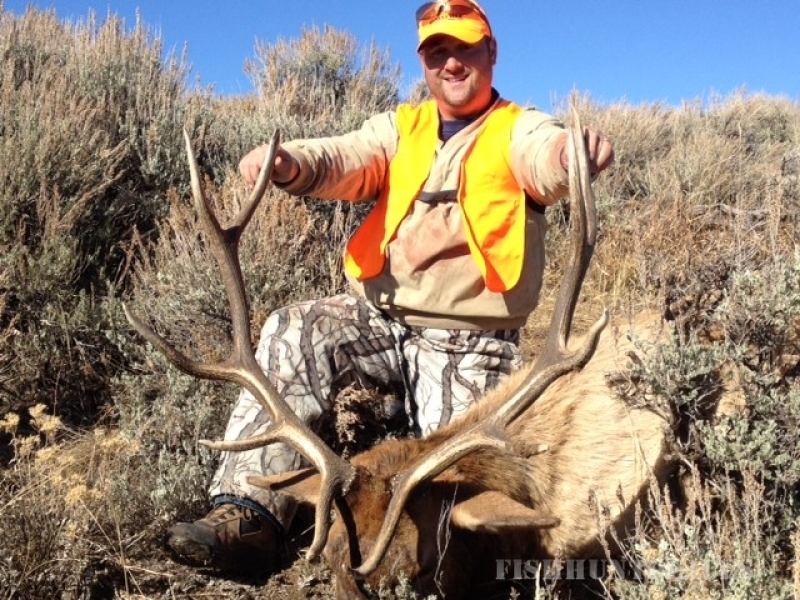 This is only one of the factors that will make your Colorado elk hunting experience on our ground so magnificent. 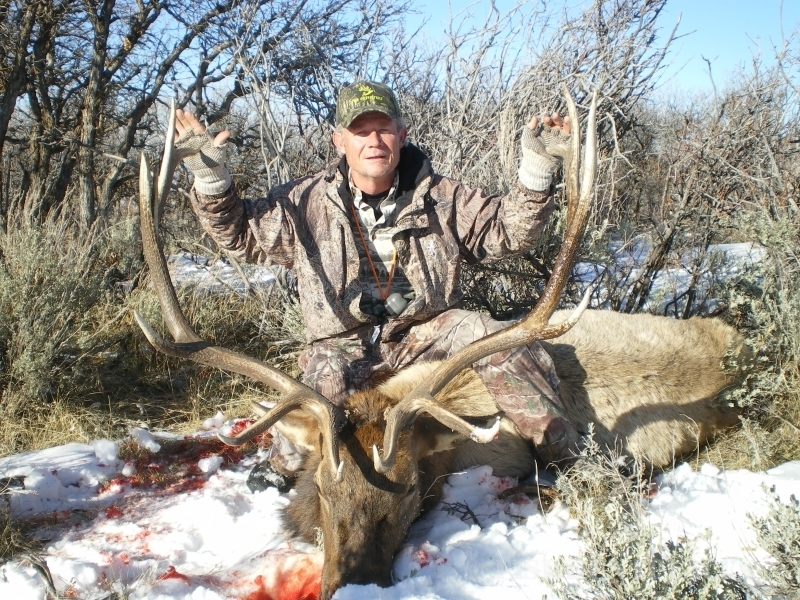 The property is also home to a large resident mule deer population with magnificent bucks that will leave you with the best Colorado deer hunting experience you have ever had and the itch to come back next year for another trophy buck. Iles Mountain will forever remain as one of the best-kept memories of your Colorado hunting experience.